Hydration allows your body to perform at the highest level. When you are not hydrated, you often feel dizzy and experience cramps. Water helps regulate your body temperature and lubricates your joints. Every cell in your body requires water to work properly. If you want to ride further, ride longer, and ride stronger, you need to stay properly hydrated. There is no easier way to stay hydrated than riding with a water bottle. 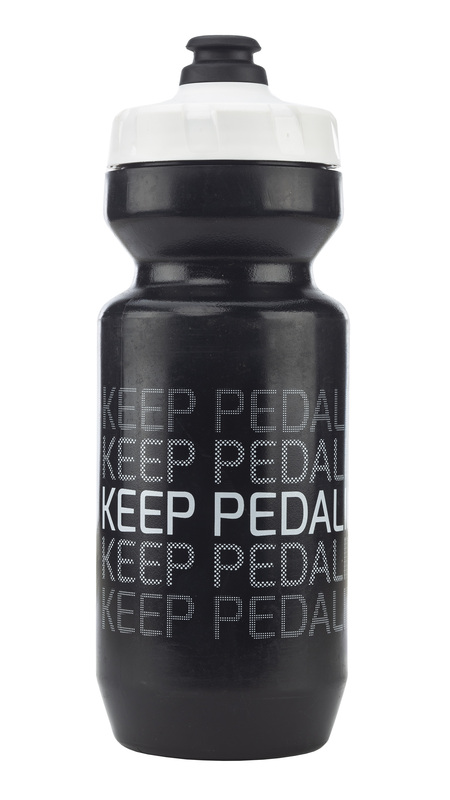 The Jenson USA Custom Purist 22oz Bottle reminds you to keep pedaling no matter the terrain ahead. The Purist bottle is widely regarded as one of the best water bottles available. It's easy to clean, doesn't take like plastic, and is easy to drink from on or off the bike. Purist bottle keep taste pure, maximizes liquid flow, and always stays fresh. Custom Jenson USA Design will keep your ride looking great. Well made Purist bottle with proven cap design. 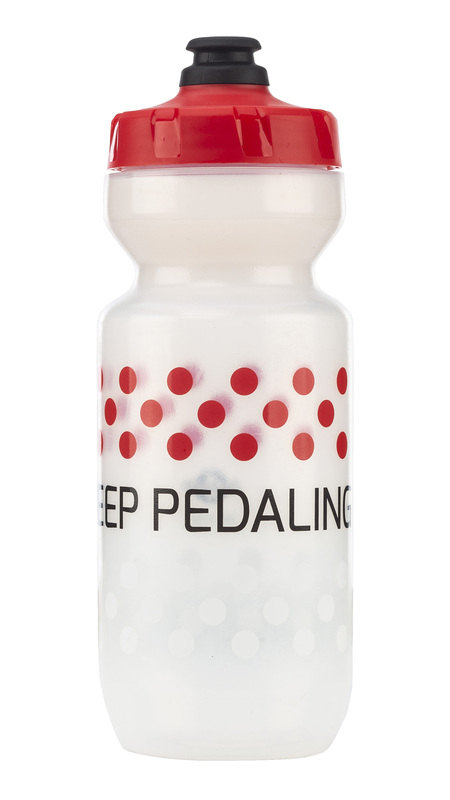 My gf REALLY wanted a polka-dot bottle, so I sprung for it, but not a super duper value. What are the dimensions of the bottle? Specifically looking for height. BEST ANSWER: Height is ~8.5 in. Circumference is 9.5 in like most bottles; ie Camelback Podium Chill. It’s easier for me to squeeze (my hands are arthritic) yet sturdy. 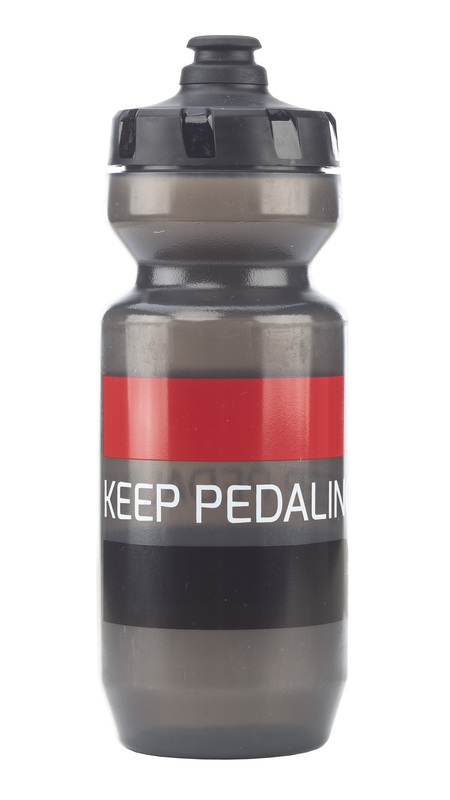 It’s your standard Specialized Purist bottle. 7-8 inches tall maybe? It is designed to fit any bottle cage or jersey pocket that’s out there. The bottle height is 8.25 inches.